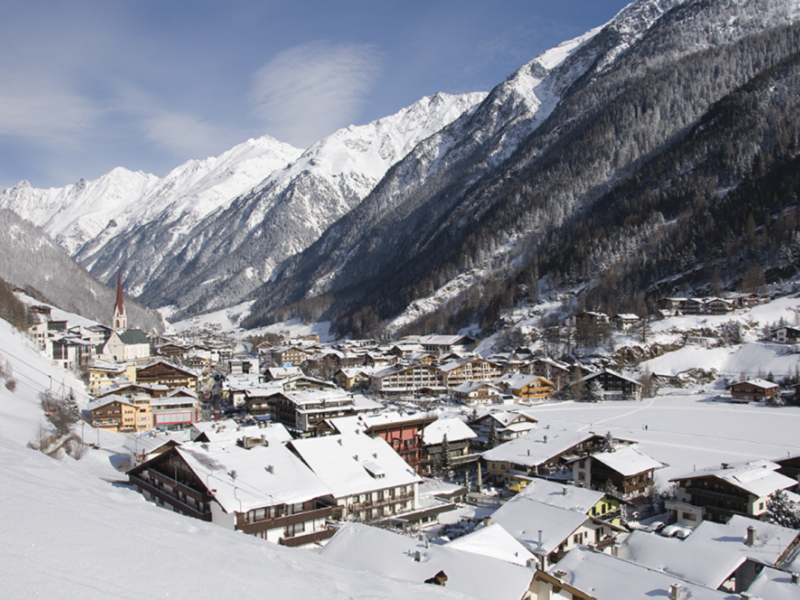 Found right in the centre of Solden, Chalet Jessica offers the perfect winter retreat in one of Austrias most popular resorts. This cozy chalet can sleep up to 12 people with one doble bedroom ont he ground floor, four double bedrooms with ensuite facilities and additional one room on the first floor. Located right in the centre of Solden and surrounded by numerous bars & restaurants, each of which live up to Austria's famous Apres scene, You'll have plenty of choices to keep you entertained in the evenings. With two glacier ski areas and three skiable mountain peaks rising over 3000m, the ski area is as snow sure as it gets. 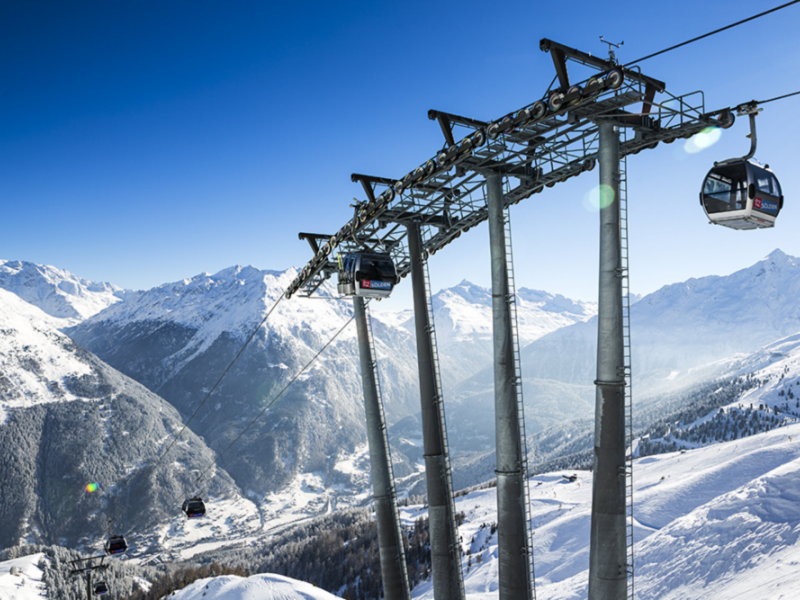 There are forty lifts and gondolas & 192 km of piste perfect for all ages and abilities. The ski area in Solden has 23 mountain restaurants and huts, offering the perfect break for a quick coffee stop of that first apres drink of the day!